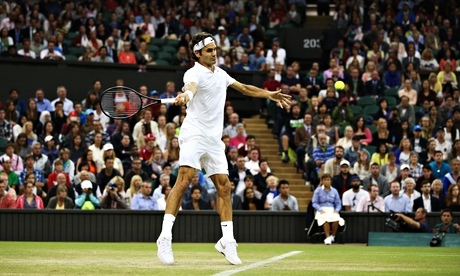 Put on your all-whites and pull your wooden racquets out of the closet! Join us for some fun tennis and drinks at the River Plantation Tennis Park. Social Doubles Mixer -- All levels and guests welcome. Be prepared to play lots and have fun! Bring a side-dish if you would like to.